A new year means new games. Here are some of the most anticipated games we might see this year. 2017 please be good to us. The new, online F2P game will launch late next year. Rockstar dropped a very exciting hint via Twitter that we'll be 'getting back in the saddle' with a Red Dead Redemption sequel pretty soon here. 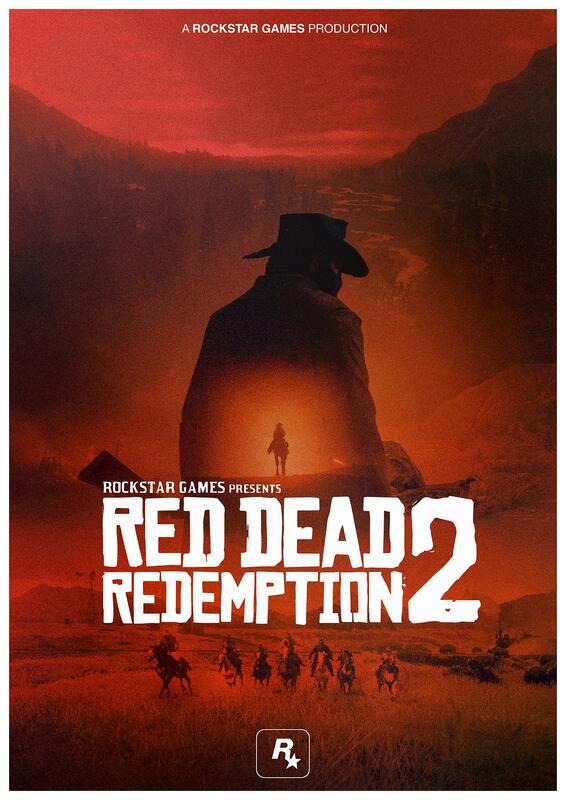 It looks like we might be getting a Magnificent Seven-styled game too based off this pic. 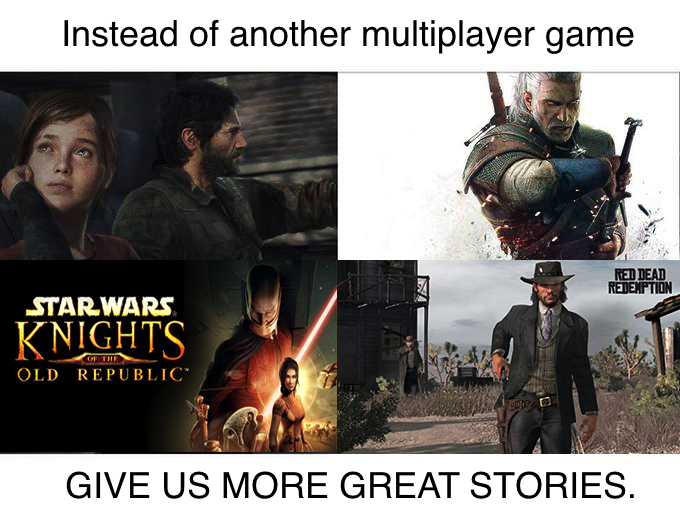 Or McCree for that matter. Alright, in all fairness the grass does look pretty gnarly.